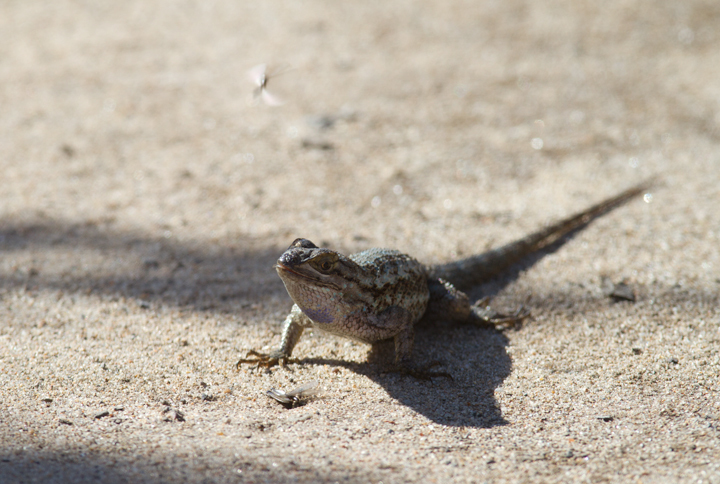 October in Southern California - Page 4. 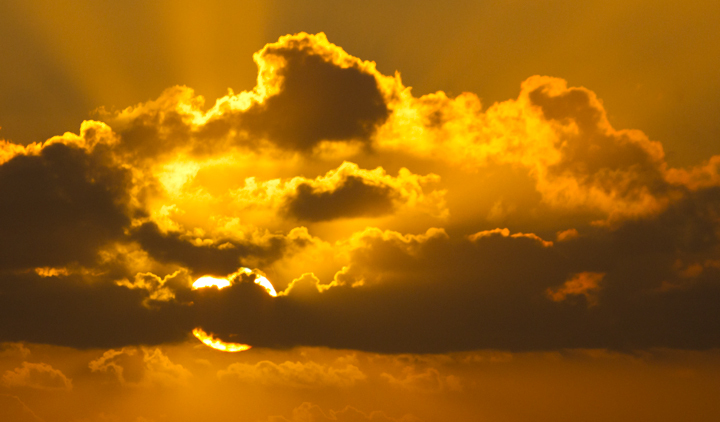 Last updated: 11/23/2011. 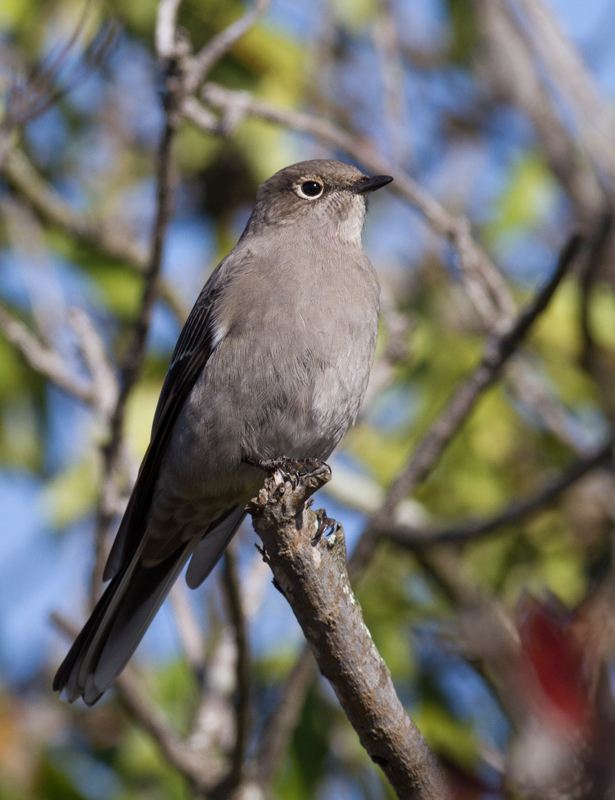 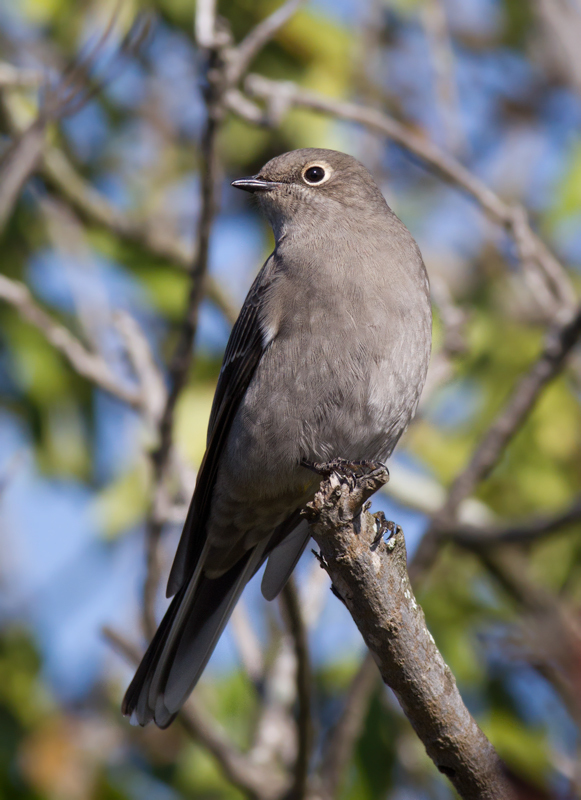 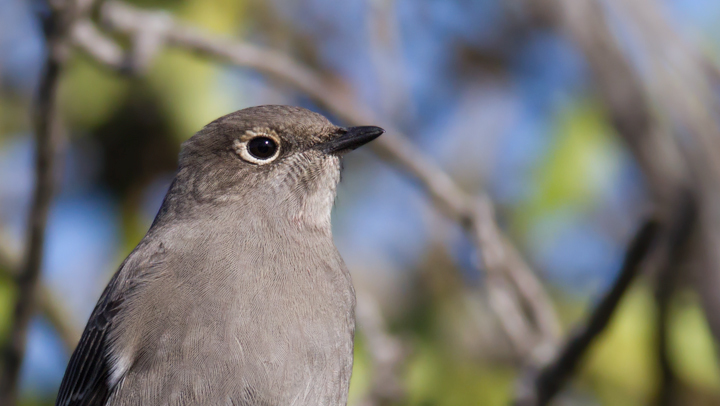 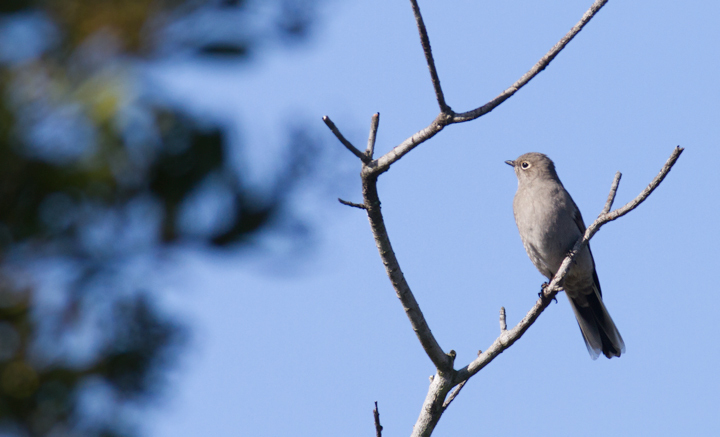 Above and below: A Townsend's Solitaire at Cabrillo National Monument, California (10/7/2011). 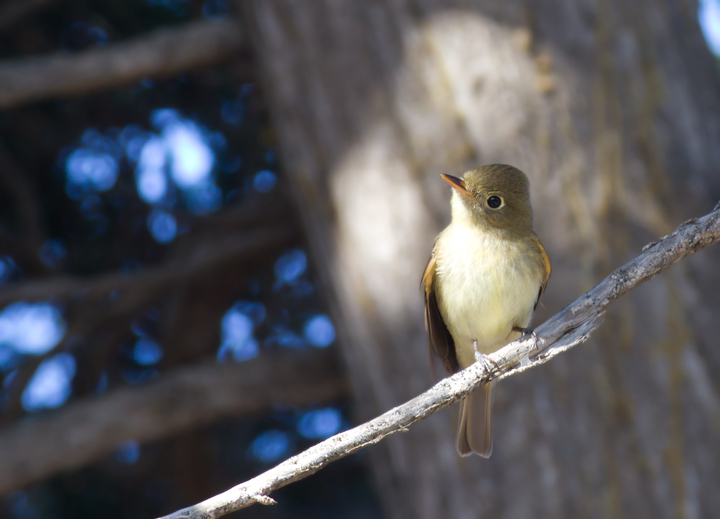 Below: A Pacific-slope Flycatcher at Cabrillo NM, California (10/7/2011). 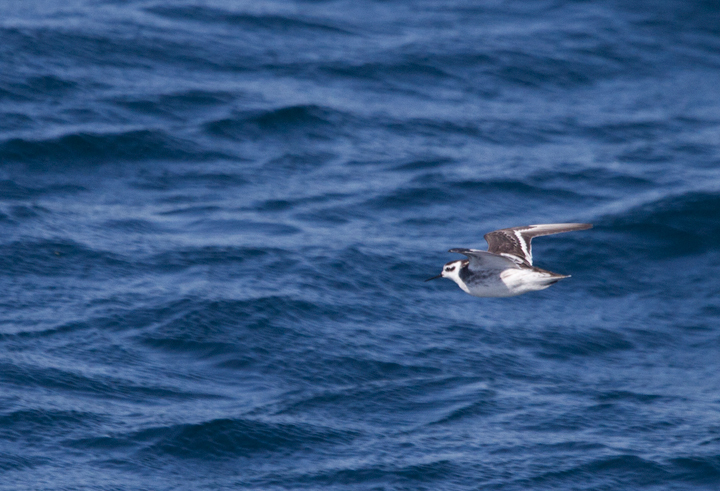 Below: A Red-necked Phalarope in Santa Barbara Co., California (10/2/2011). 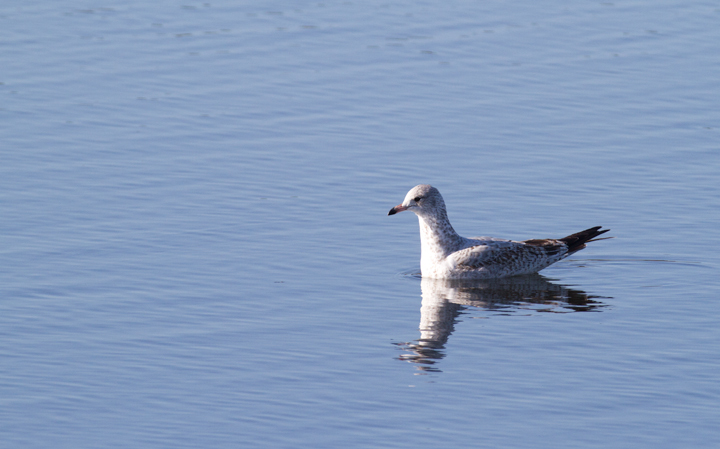 Below: A first-cycle Ring-billed Gull at Bolsa Chica, California (10/6/2011). 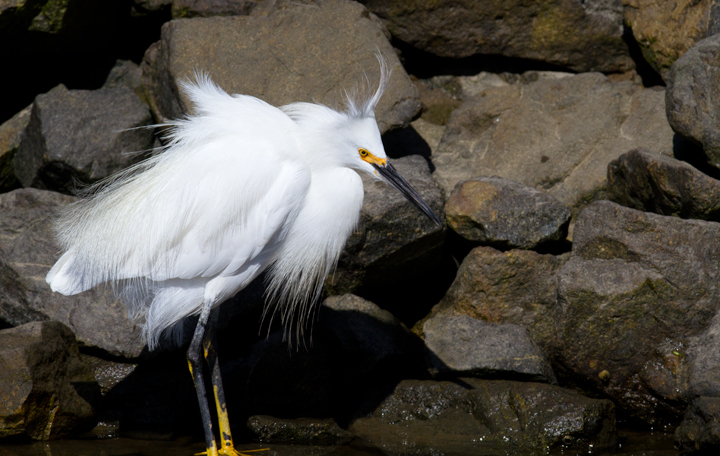 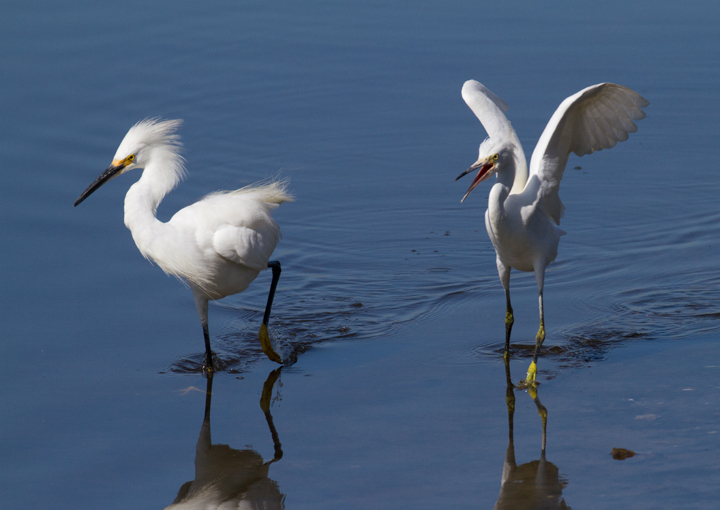 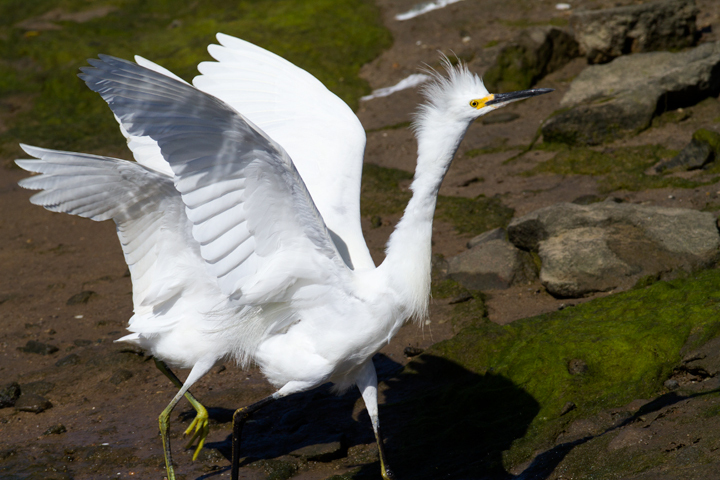 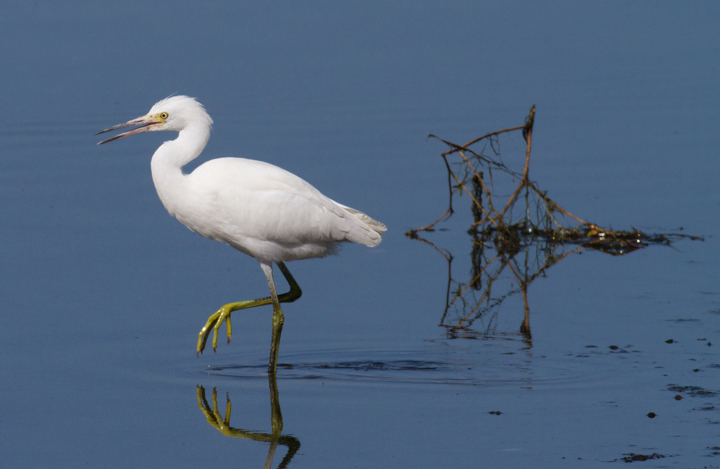 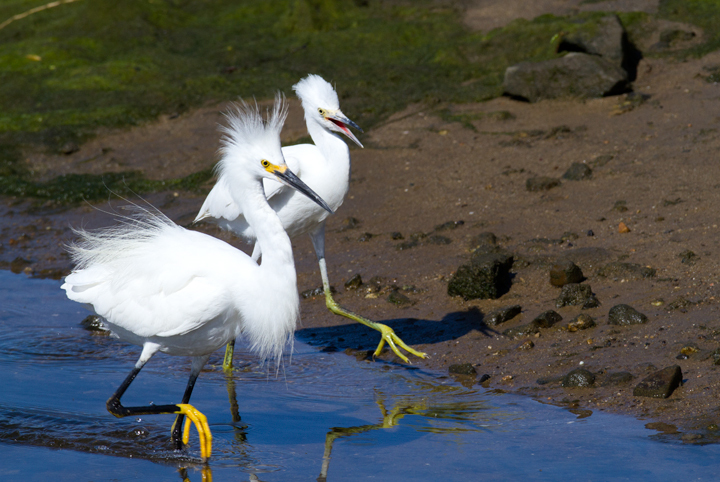 Below: A needy juvenile Snowy Egret exhausts its parent at Bolsa Chica, California (10/06/2011). 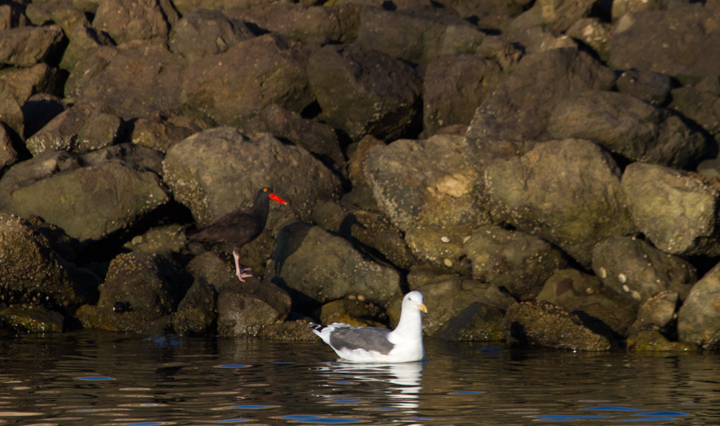 Below: A Black Oystercatcher in Santa Barbara Co., California (10/2/2011). 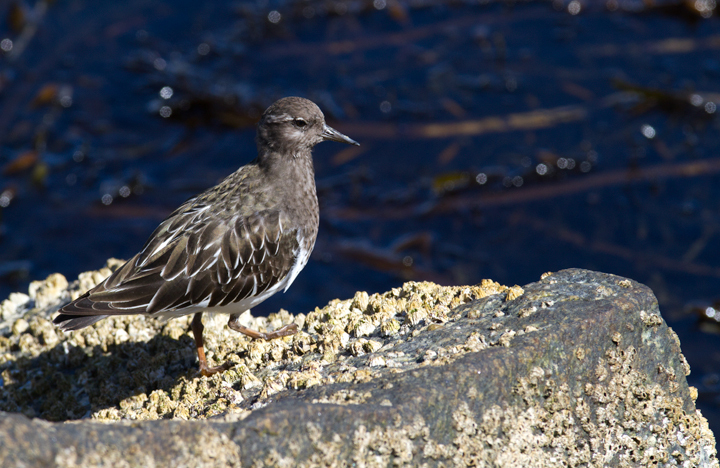 Below: A Black Turnstone at Newport Harbor, California (10/06/2011). 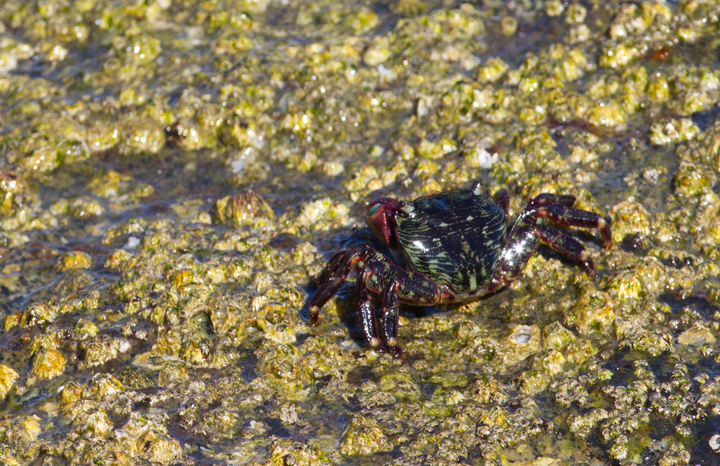 Below: A Lined Shore Crab (Pachygrapsus crassipes) at Newport Harbor, California (10/6/2011). 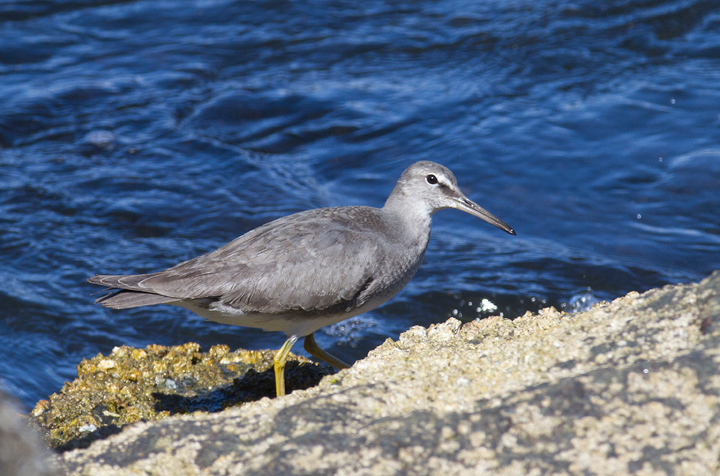 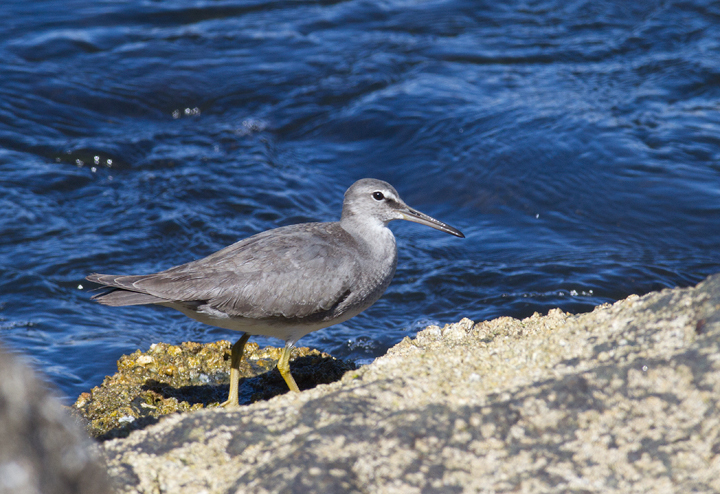 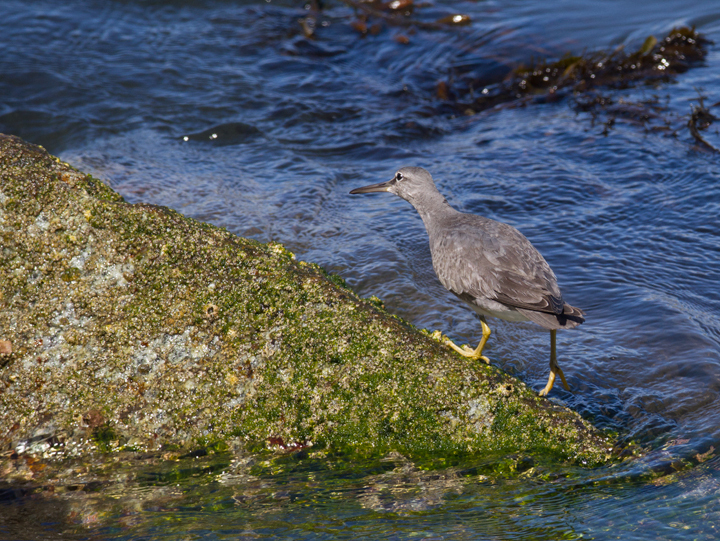 Below: A Wandering Tattler at Newport Harbor, California (10/6/2011). 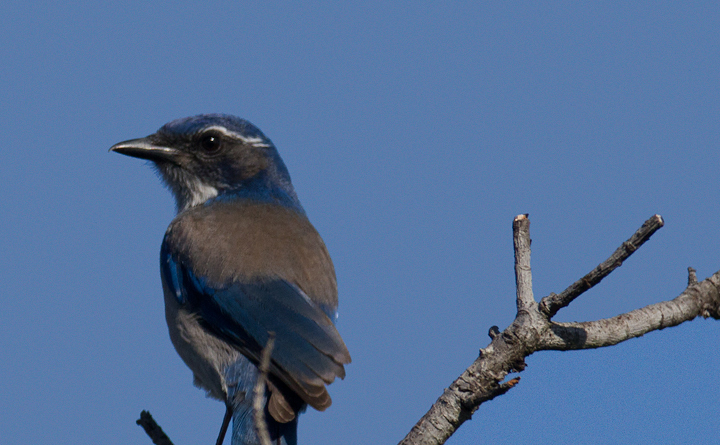 Below: A Western Scrub-Jay at Cabrillo NM, California (10/7/2011). 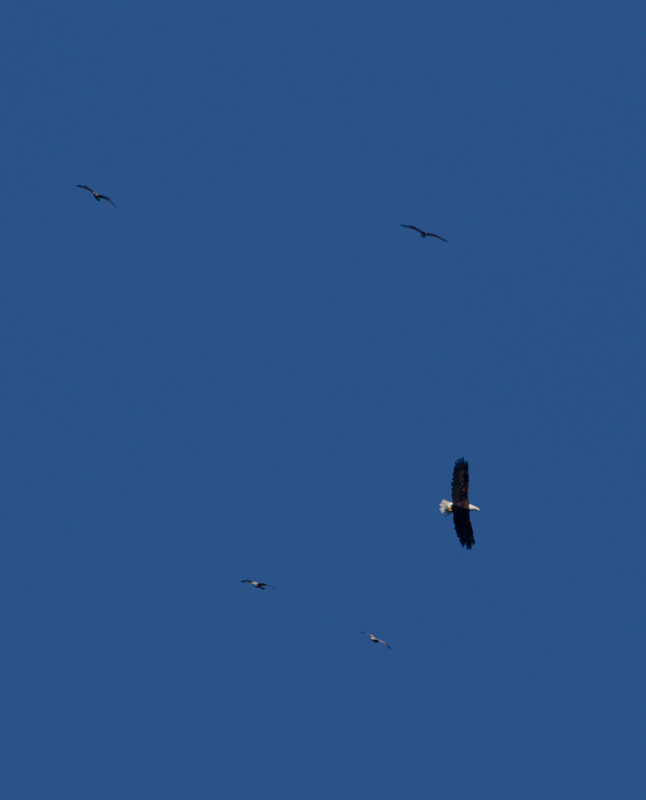 Below: A Bald Eagle soars overhead as we departs Prisoners Harbor, Santa Cruz, California (10/2/2011). 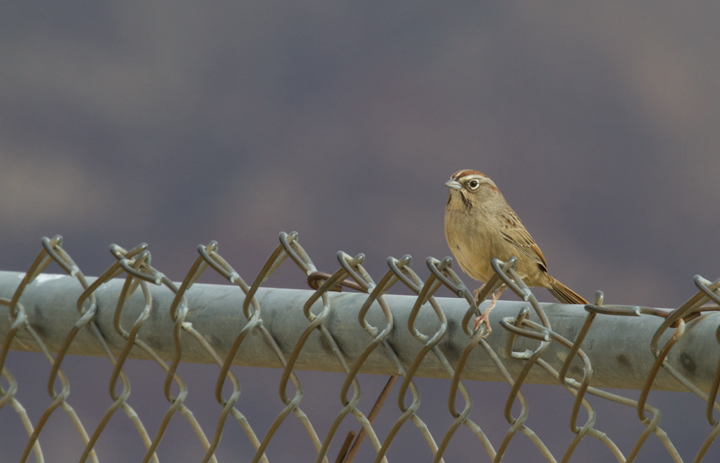 Below: An immature Black-throated Sparrow at Galileo Hill, California (10/5/2011). 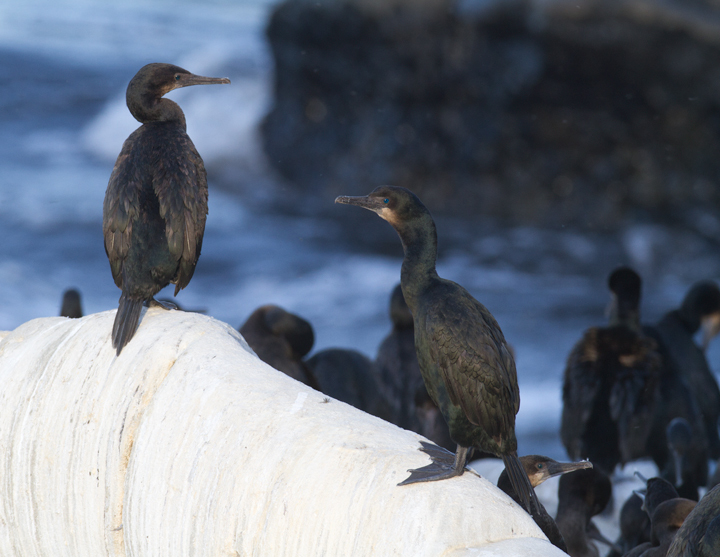 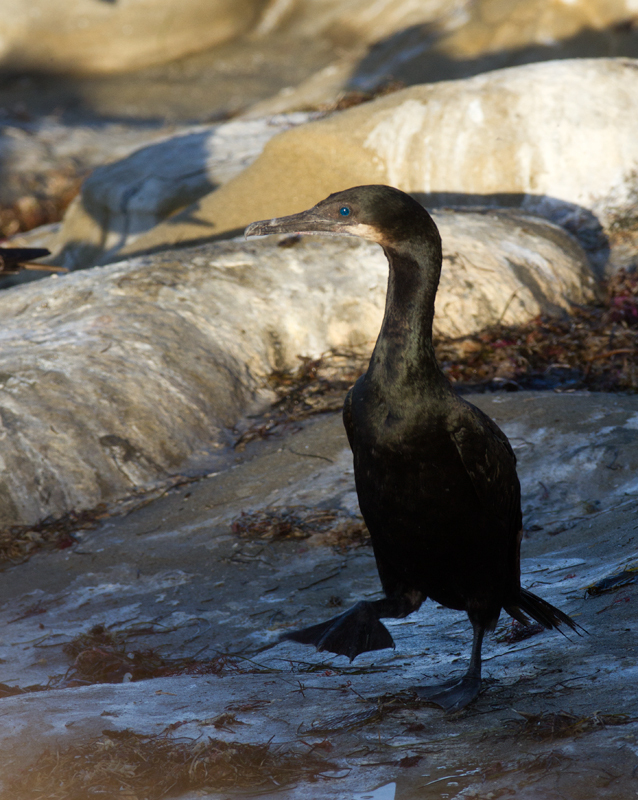 Below: Brandt's Cormorants at La Jolla, California (10/6/2011). 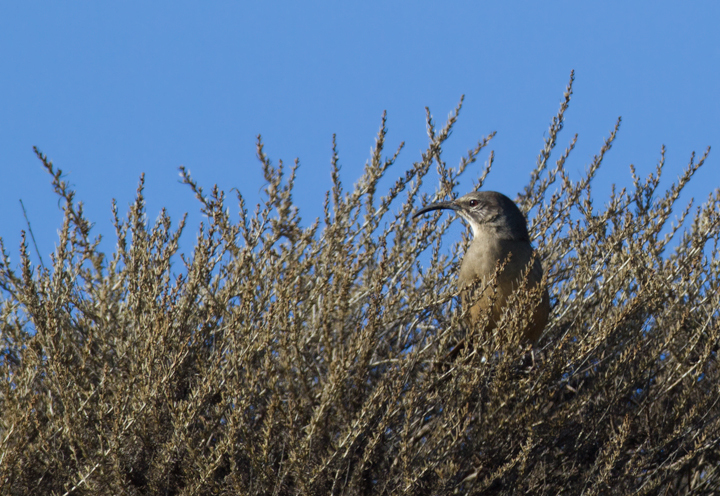 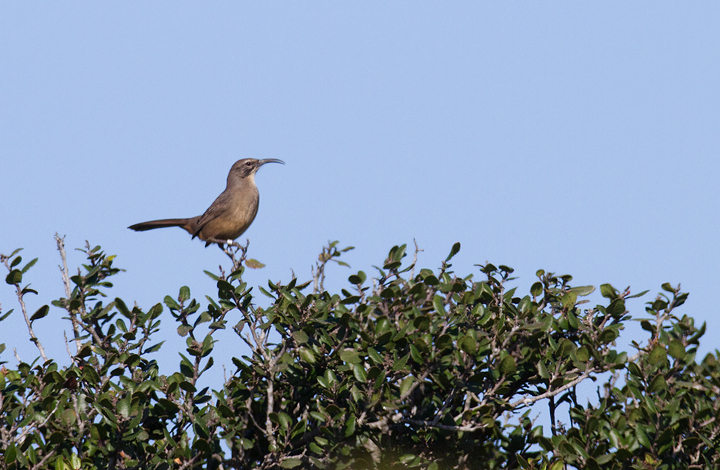 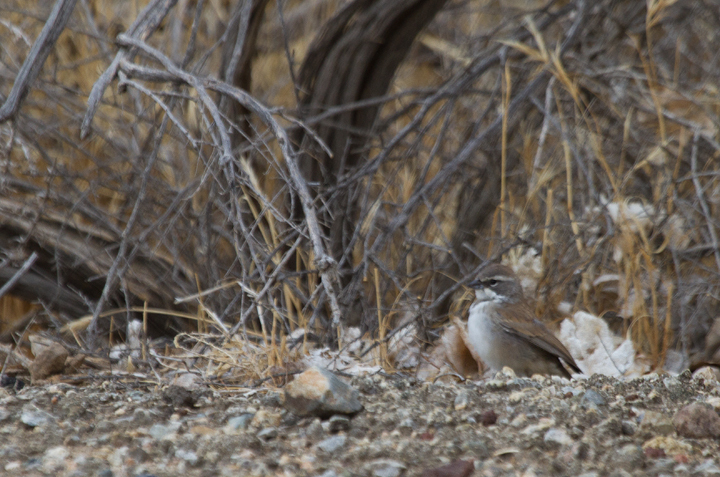 Below: A California Thrasher at Cabrillo NM, California (10/7/2011). 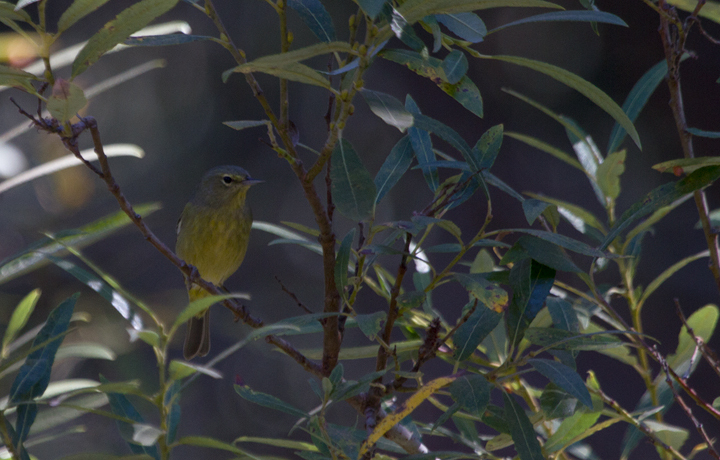 Below: The non-migratory "Dusky" subspecies of Orange-crowned Warbler (O. c. sordida) found on the Channel Islands and adjacent mainland - photographed near Prisoners Harbor, California (10/2/2011). 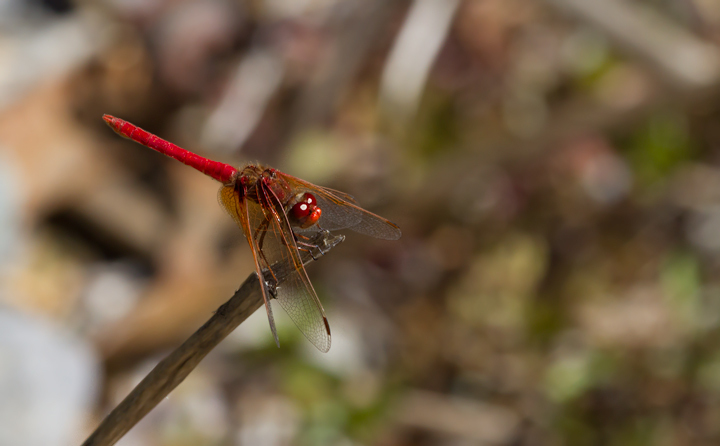 Below: A Cardinal Meadowhawk on Santa Cruz Island, California (10/2/2011). 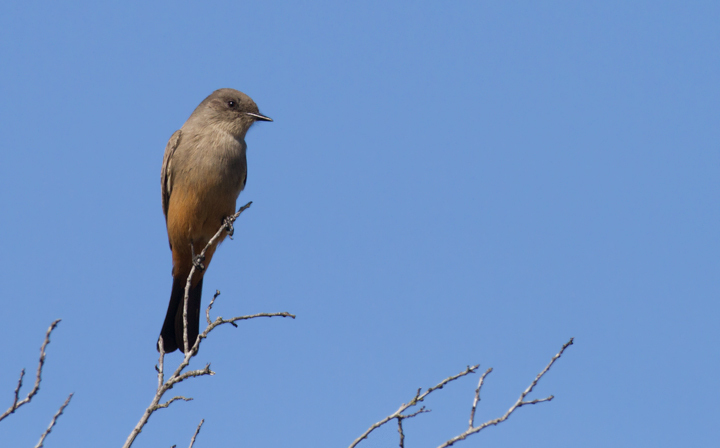 Below: A Say's Phoebe at Cabrillo NM, California (10/7/2011). 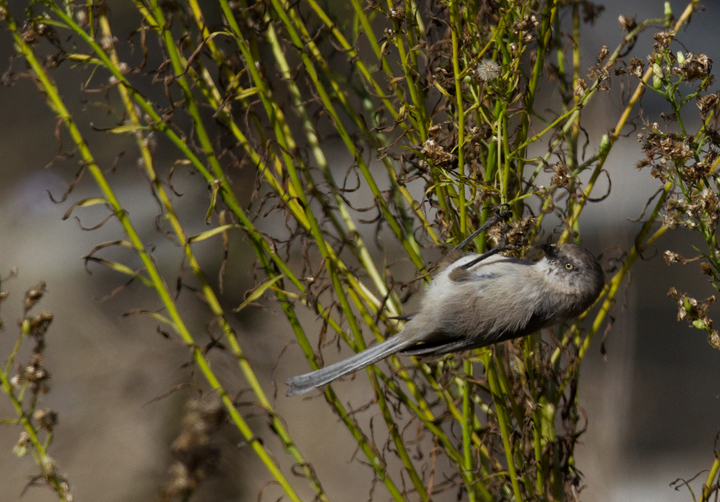 Below: A Bushtit forages near the lighthouse at Cabrillo NM, California (10/7/2011). 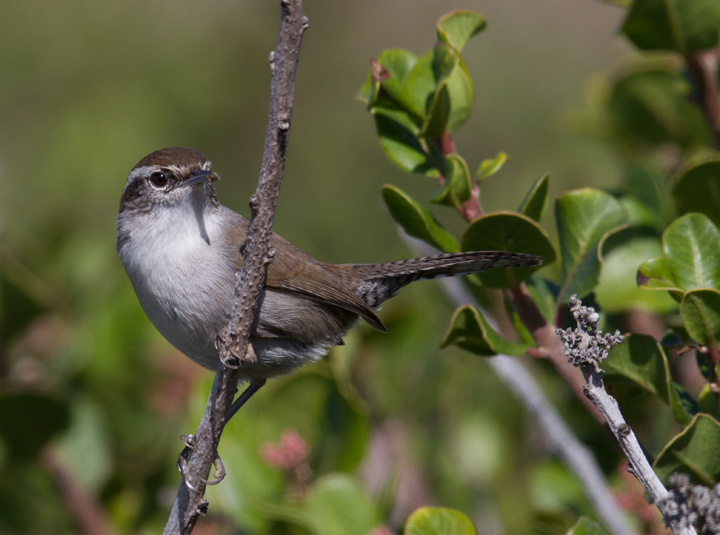 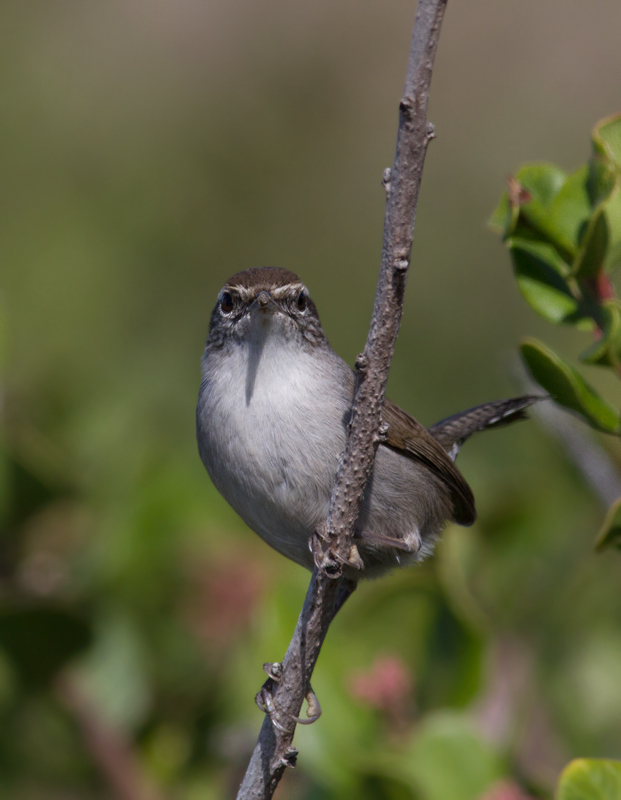 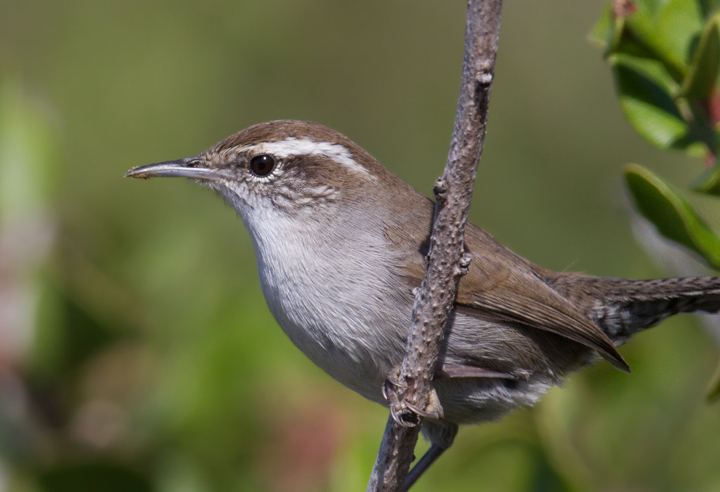 Below: An unusually cooperative Bewick's Wren poses for photos near the tidepools at Cabrillo NM, California (10/7/2011). 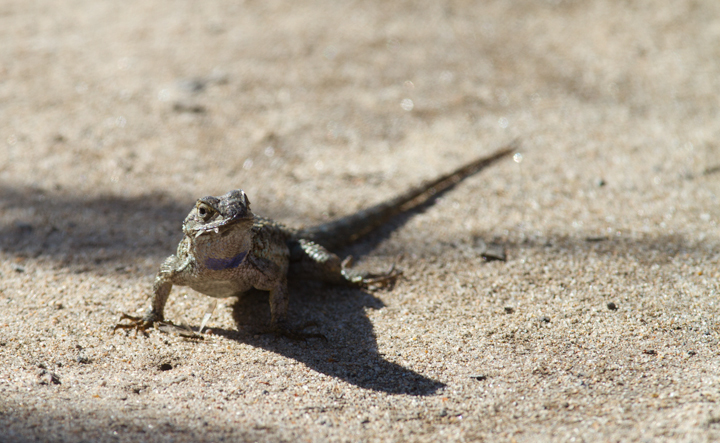 Below: A Western Fence Lizard feasts on emerging flying insects near San Diego, California (10/6/2011). 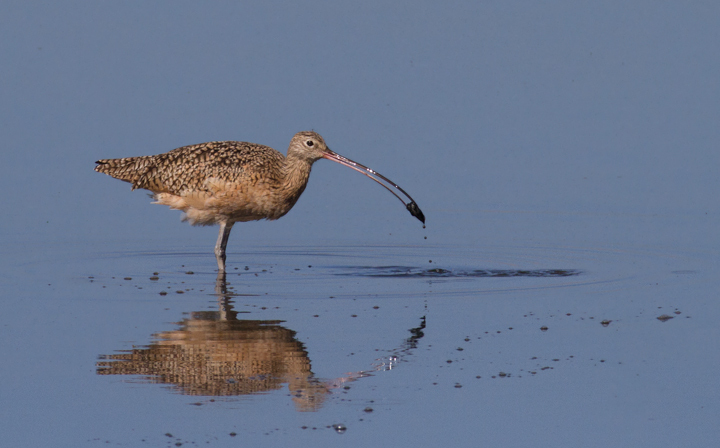 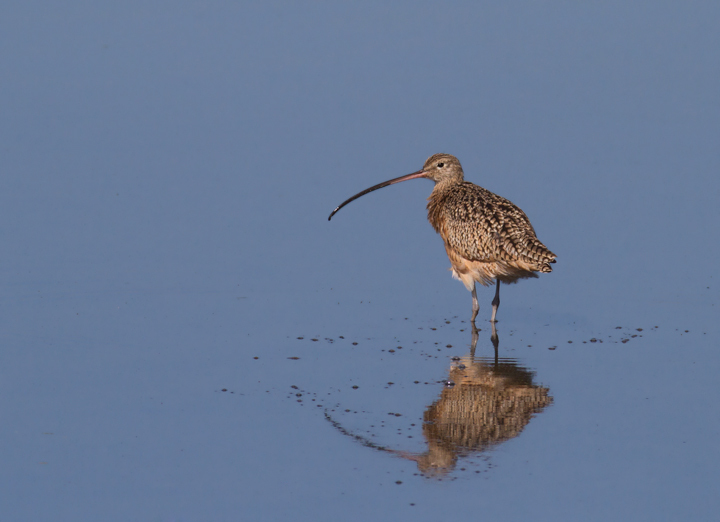 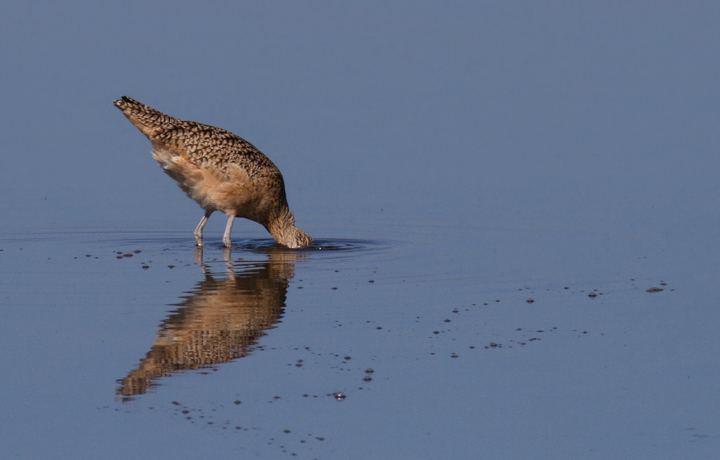 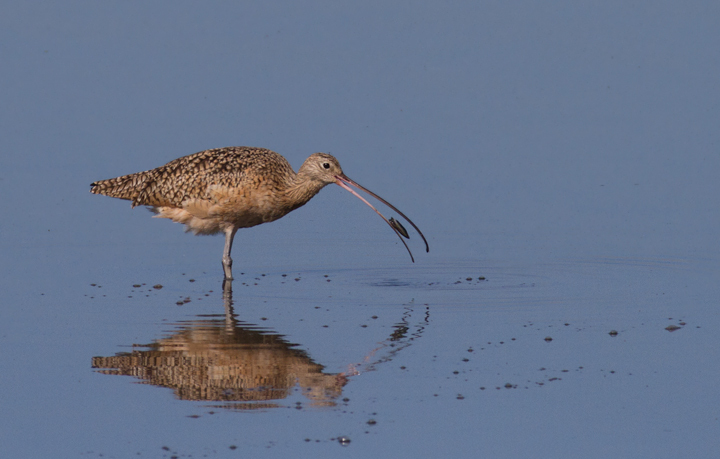 Below: A Long-billed Curlew forages at Bolsa Chica, California (10/6/2011). 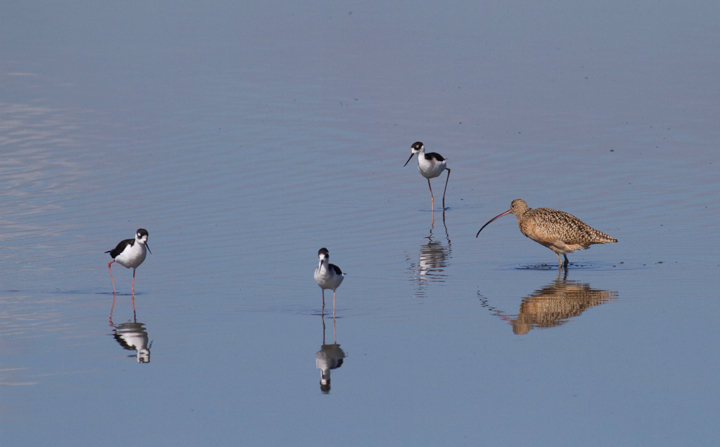 Below: A Long-billed Curlew forages among Black-necked Stilts at Bolsa Chica, California (10/6/2011).